Engine: 2 x 35.7 hp Nanni Diesel, 300L tank. 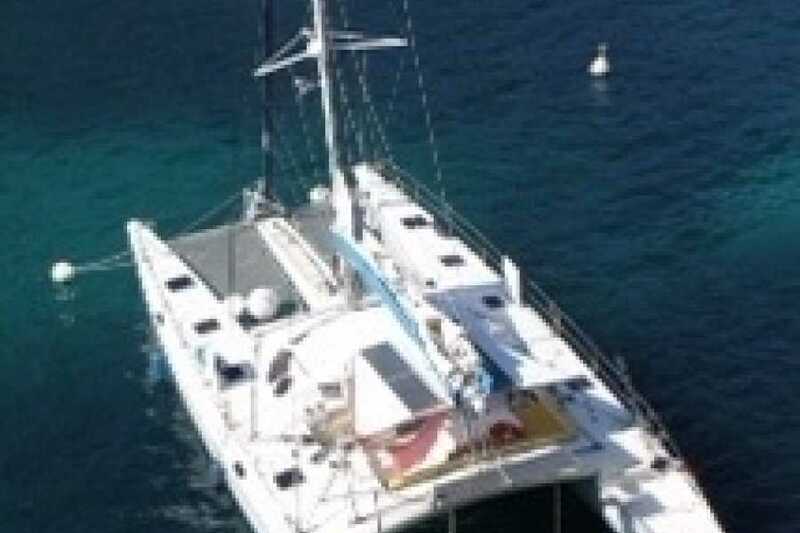 Ammenities: 3 guest cabins (2 w/ 1 double bed, and 1 w/ 1 double bed and 1 single bed), 2 bathrooms, shower, hot water, water tank 400L fresh water tank, equipped with stove, oven, refrigerator, freezer, dining cockpit. The boats owner and Captain's name is Giambattista. He has crossed the Adriatic seas, the Mediterranean, Atlantic Ocean and Caribbean Sea. He speaks spanish and english. Originally from Brazil, He is very weloming and excellent at customizing his charters to guests individual desires. 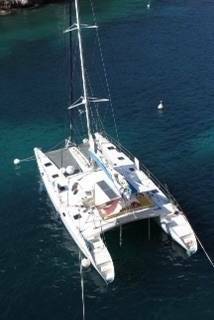 The Ininerary for each charter is customized.